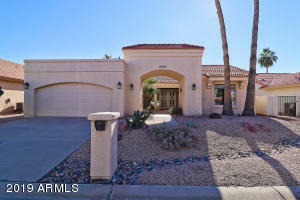 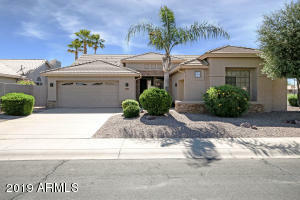 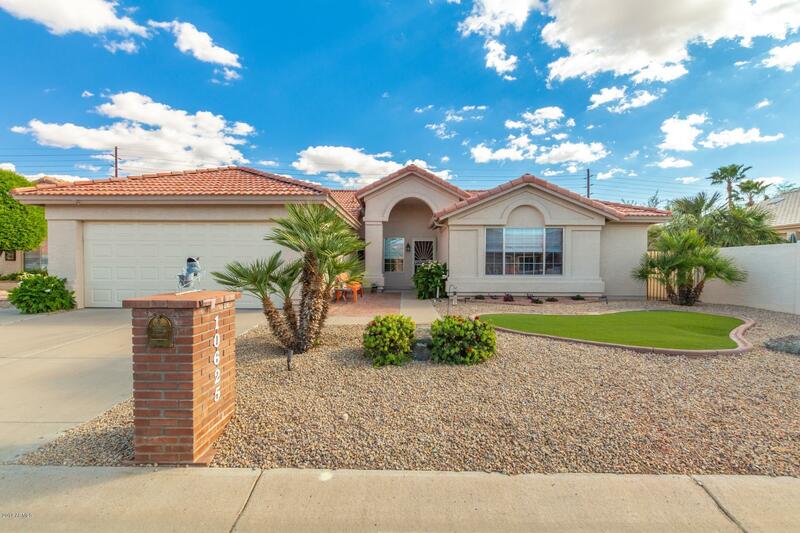 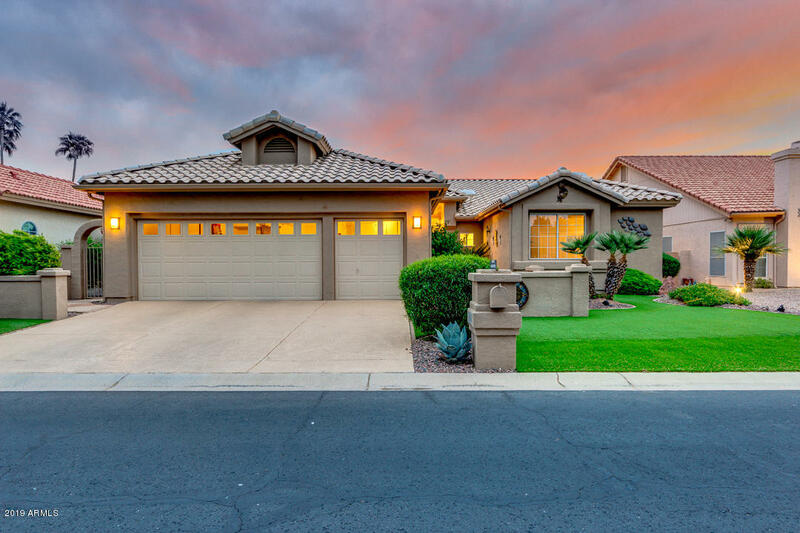 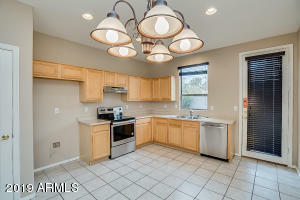 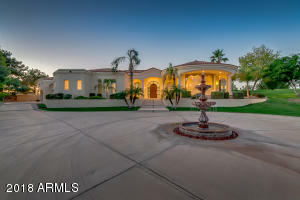 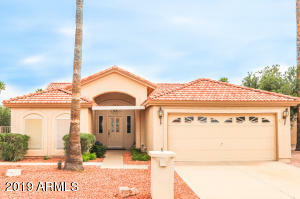 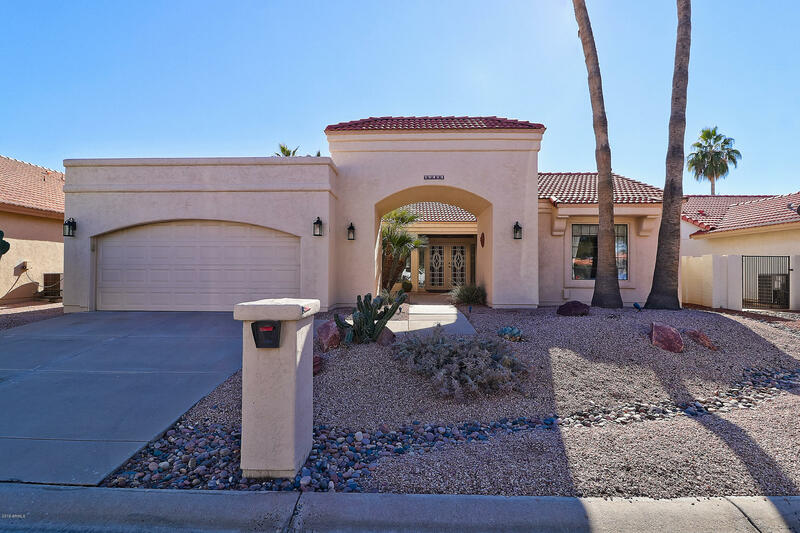 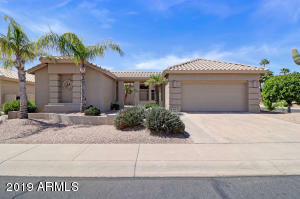 Ironwood Sun Lakes a 55 plus guard gated retirement community with a golf course. 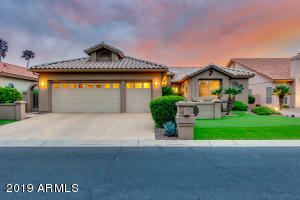 Review community information, amenities, HOA fees, and a current list of homes for sale. 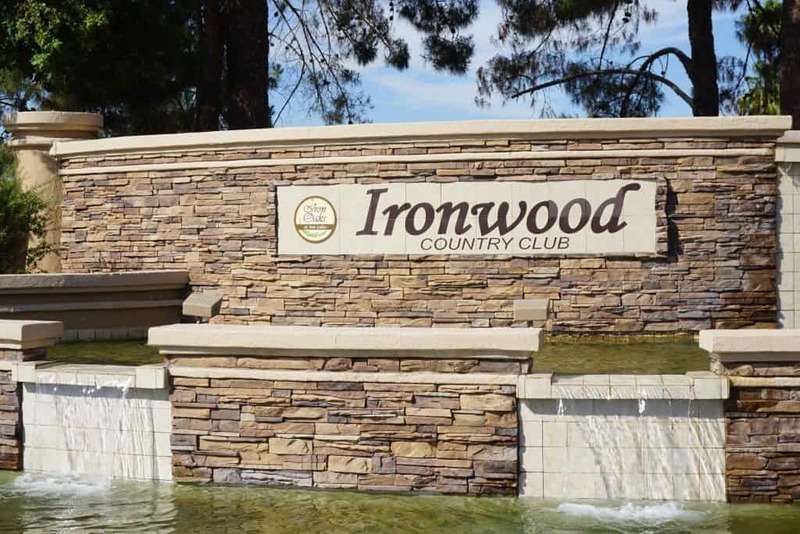 Ironwood Sun Lakes Community Info. 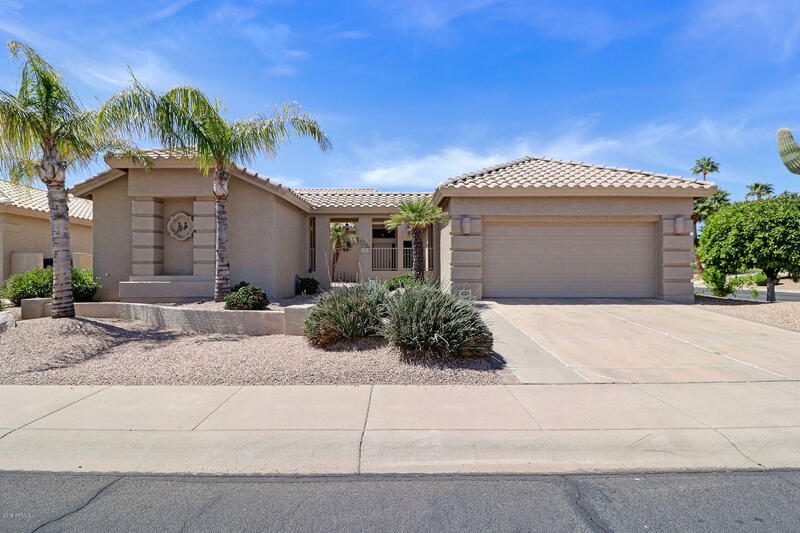 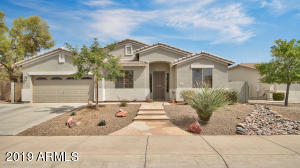 *Per Federal and State Laws, The Sun Lakes five Communities (Cottonwood, Ironwood, Oakwood, Paloverde, and the original Sun Lakes community are age restricted at 55 plus. Sun Lakes voluntarily chose to allow up to 20% of the households to have at least one member age 40–55.